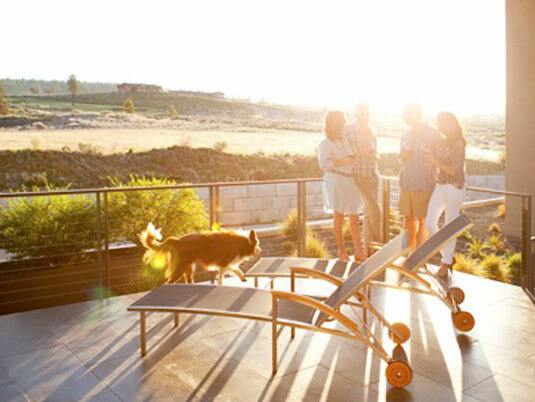 Timberline Construction is the preferred builder of custom homes in Central Oregon. With nearly 200 homes in our portfolio, we have a reputation of building the highest quality homes. Look closer at our stunning designs. From concept to key we bring architectural designs to life. Every detail is meticulously constructed to achieve excellence for ourselves and the homeowner. 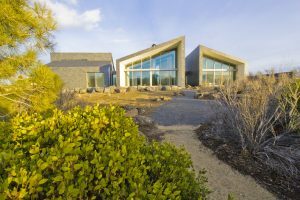 We strive for harmonious balance of functionality, durability and aesthetics when constructing custom homes. Our goal is to create a space that simply ‘feels like home’. 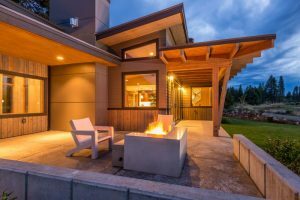 We look for methods that will enhance the quality of the work we do and promote responsible and sound building practices for our clients and our community in Bend, Oregon. 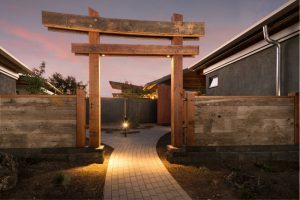 I can’t stress enough the attention paid to any challenges that came up during the building process. In difficult situations, Timberline immediately attended to the problems and came up with fast and innovative solutions. 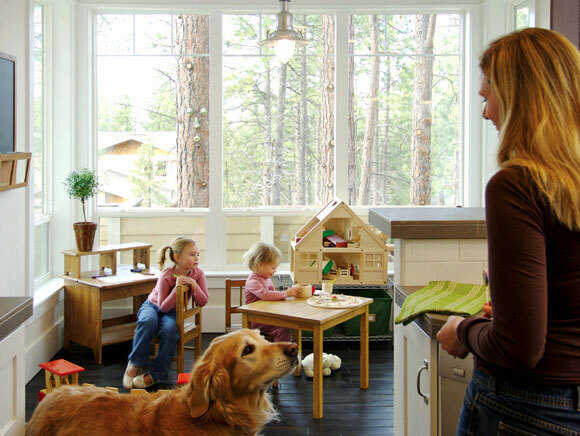 Each one of our homes are designed by you and for you. We share our clients’ enthusiasm for the building process because we don’t look at the houses we build as a mere shelter from the elements. Each home is the basis for day-to-day family life: afternoons doing homework in the kitchen; mornings getting ready for work; for holiday gatherings, birthday parties, and even visits from the tooth fairy. Memories will be made within the walls we construct, so we believe our work should stand the test of time. Our entire process is “client centered” organized to involve you, the homeowner, in the process providing full customization. Throughout the duration of building we encourage you to visit the construction site and watch the magic happen. While we maneuver trusses, coordinate delivery trucks, and review architectural plans, we never forget that the homes we build are for the families that will live in them. Let’s have some fun.